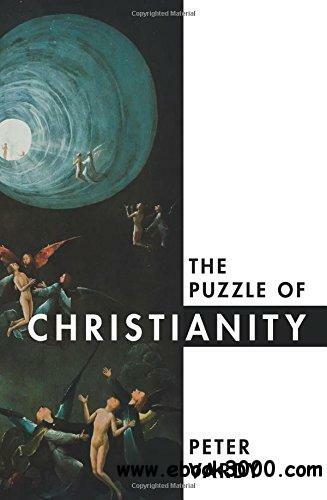 An excellent overview of Christianity, suitable for students (and teachers!) embarking on the new GCSE and 'A'-Level Religious Studies specifications. Most importantly, Vardy places these themes in context and helps students to understand and appreciate Christianity, the largest religious tradition in the UK and worldwide. Through this latest book in Vardy's bestselling series, students will enjoy their studies and see the relevance of taking the subject further.